The minister of foreign affairs, Ambassador German Rojas, representing the government of Paraguay, and Michael Froman, the US trade representative, have signed (link in Spanish) a Trade and Investment Framework Agreement (TIFA). 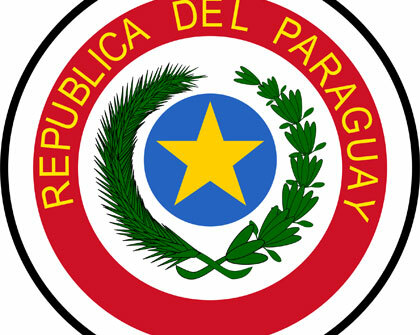 This agreement led to the creation of the Paraguay–US Trade and Investment Council, which will oversee trade and investment relations between the two countries to promote a good investment climate and diversify bilateral trade in goods and services. This council is to develop a work plan that includes cooperation initiatives around agricultural affairs, sanitary and phytosanitary measures, technical barriers to trade, intellectual property rights, regulatory matters affecting trade, and investments. It will also cover information technology, communication, and e-commerce; commercial and technical capacity building; trade in services; environmental protection; small and medium-sized enterprises (SMEs); trade facilitation and logistics; and any other matters that the parties may decide to include. The agreement is a significant instrument of bilateral diplomacy that the two countries have added to their list of existing achievements, which include agreements on intellectual property, the creation of the trade transparency unit, and the establishment of a high-level political and economic dialogue, among others.